Great opportunity. First time home buyer with the ability to get income. Fully rented building in a wonderful location. 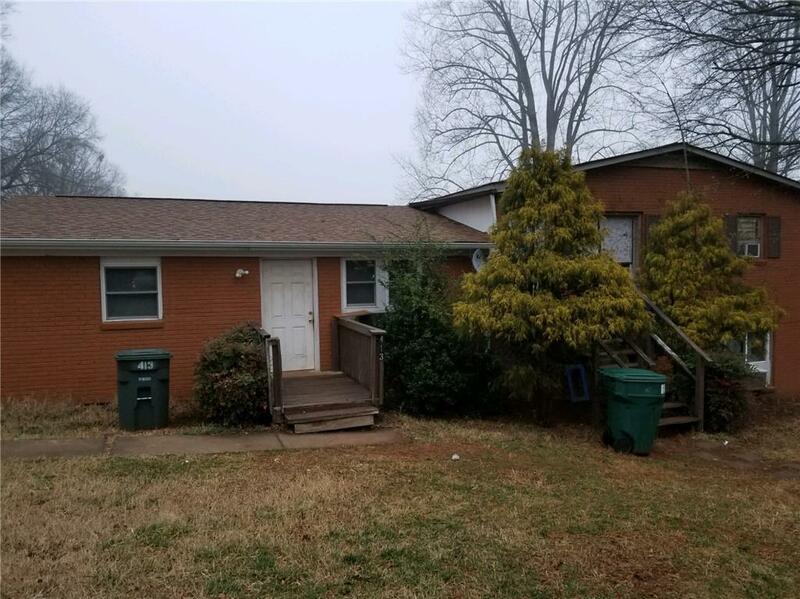 Full brick building with three units with 2BR/1BA. Very convenient to everything. Live in one apartment and rent the other two.